Sardis Forest: One hot hood! 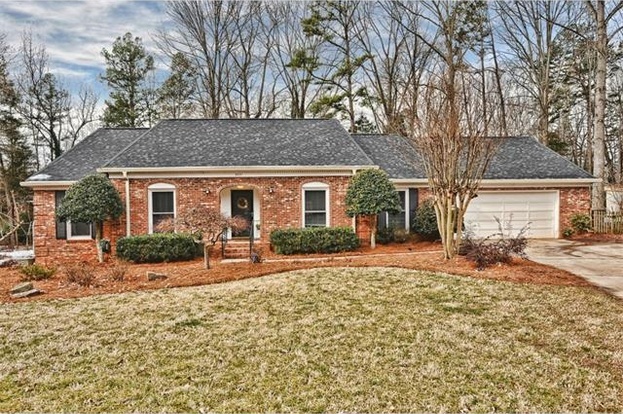 A beautiful 1979 brick ranch that sold in Sardis Forest in 2015. Beautiful Sardis Forest is an affordable, mature neighborhood with great location and well-kept homes in South Charlotte. Developed and built in 3 phases by the William Trotter Company in the late 1970s to mid-1980s, it is convenient to Matthews, SouthPark and the Ballantyne area. Cedarwood and Carmel country clubs are right next door. 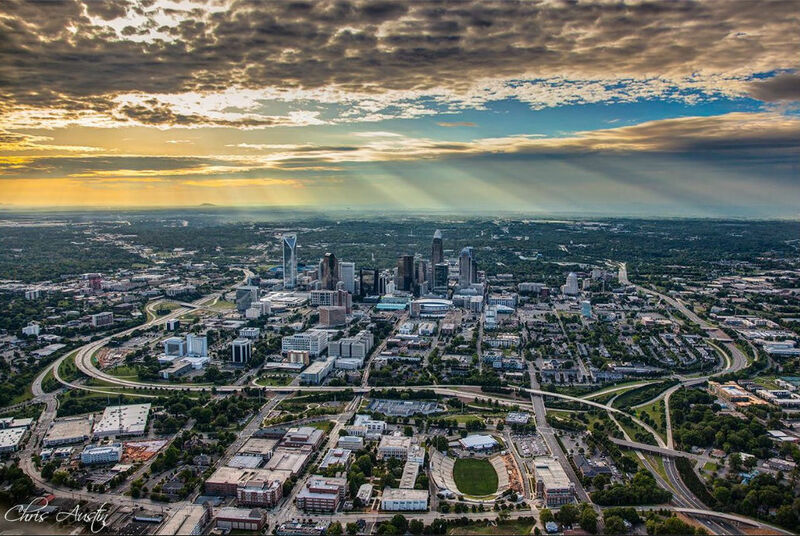 Shalom Park, Olde Providence Park, and the James Boyce Park are nearby , and The Arboretum is just a few miles south on Providence Road for shopping and dining optio ns. The neighborhood, located between Sardis Road and West John Street, is made up of 586 single-family homes on lots of one-third of an acre or slightly larger that are full of lovely mature trees. There are various home styles, such as contemporary, traditional, ranches and two-story homes. Many have open floors plans and have undergone updates since originally built. Forty-one homes sold in Sardis Forest during the last 12 months for an average sales price of $212,116 and price per square foot of $110. Currently, there are 4 homes listed and under contract, as of Feb. 19. An average of 3.4 homes sold in the last 12-month period. This very desirable area and the neighborhood has only 1.2 months of inventory. Nearby Sardis Oaks is an older neighborhood and has 6 months of inventory, while Sardis Woods also has 1.2 months inventory and was built around the same time as Sardis Forest. The highest sold price in the last year is $270,000 and lowest is $169,500. On average, homes in Sardis Forest sell for more than 98% of list price. The family-friendly neighborhood is zoned for Greenway Park Elementary, McClintock Middle School and East Mecklenburg High School. While many new construction neighborhoods can meet the price point of Sardis Forest, floor plans and exterior finishes are limited and often times lots lack mature trees. 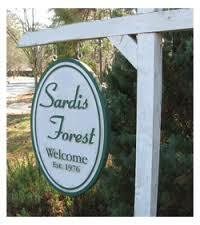 Sardis Forest is a breath of fresh air in a desirable area of town!